You may have had an image of what your wedding would be since you were a little girl, and over the last few weeks and months you may have spent way too many hours on Pinterest, and have a stack of wedding magazines full of notes. Planning a wedding is not an easy task, yet after all the tears and the stress, you are blessed with a day so completely beautiful and exquisitely elegant that you want time to stand still so you can soak up every element. Part of planning a wedding is choosing your venue and suppliers; it is really important to select carefully and get recommendations from people you trust, because your wedding day is a day for tears ofjoy, not of sorrow. At Crondon Park, couples often ask us for our recommendations, and we’re proud to share our contact list. These companies have worked on our weddings on numerous occasions, we have been impressed by their quality of work, but more importantly by their care and attention to detail, to ensure that each and every wedding reflects the unique vision of each bride and groom. On Sunday 3 July we opened our doors to an exclusive Wedding Fayre, designed to give potential brides and grooms a real sense of the wedding experience at Crondon Park. The venue was dressed to perfection and decorated by our recommended suppliers. With over 20 years’ experience, Melanie’s cakes never cease to astound us. Her designs are incredibly creative, so it’s no wonder her work is often featured in nationalmagazines. From traditional royal iced cakes, elegant sponge cakes,to gooey chocolate creations, she can make them all. Of course, we had to do a taste test, and we can confirm they are as stunning as they look. 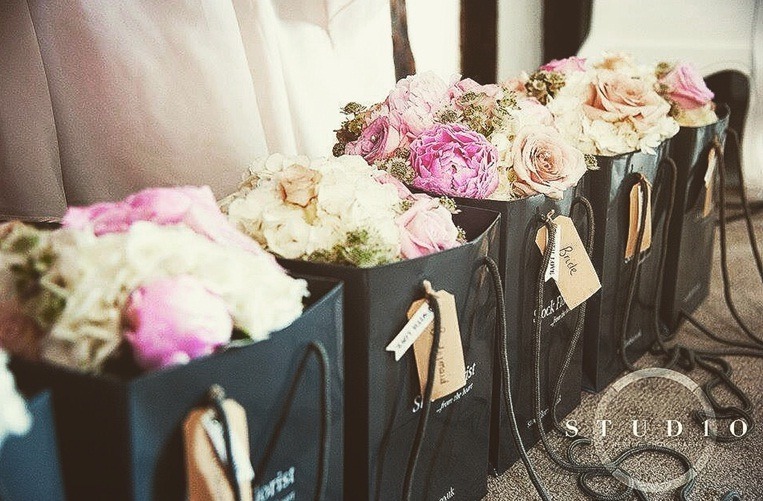 Flowers are a beautiful accent to your wedding day, but when the bouquets can tell a story of the day, you know you have found an extremely talented florist. Their effortless designs encapsulate everything you would imagine a romantic day to be; there is an air of graceful drama, together with complete individuality, as you know that they have been hand-crafted with care for each individual bride and groom on their special day. We know you want to capture every moment, feeling, tear and laugh, to reminisce about in the years to come. 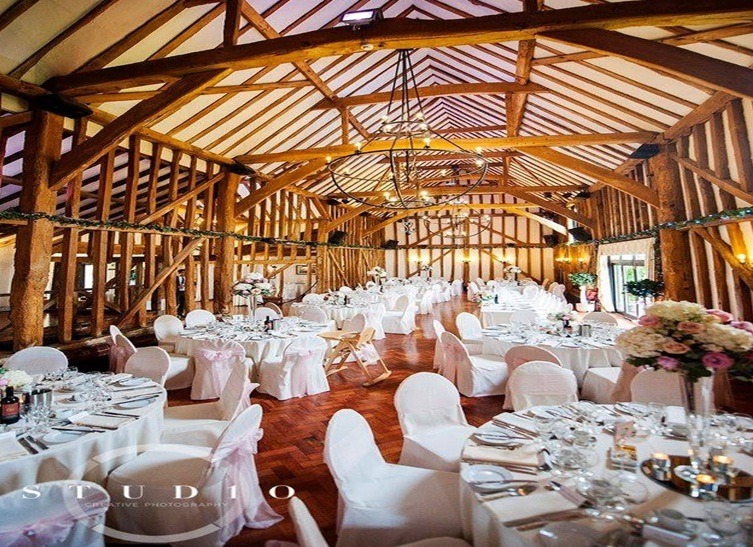 The highly experienced team at Studio 1 are able to produce photography that truly reflects your wedding day. The fusion of their creativity and passion results in a collection of memorable photographs you will treasure forever. The great news is there is no need to book. 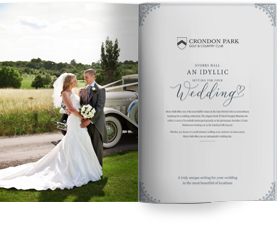 We know that some of you will be looking to secure a wedding venue before next year, and our wedding coordinators will be able to give you a taste of the luxurious experience that awaits you when we host your wedding at Crondon Park.